It feels like 2013 just came by and left rather quickly. I must say that 2013 was jam packed with activities and trips but I do feel like it was a good year for my family and I. I am hoping this year will be just as great if not better...after all, I am one of those people who do like to start a new year with goals and get the whole family involved. 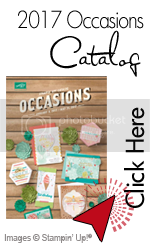 This month Stampin'Up has come out with their new Occasions Mini catalog. 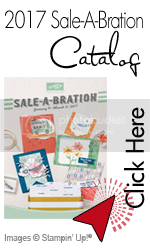 It's a bit different than what you are used to seeing from Stampin'Up but nonetheless, the mini catalog is really nice. I know the shipping charges are steep for international orders but the punches do weigh a lot and even the flat rate boxes are not very economical for shipping these out. These punches are used and work perfectly!!! To buy them just send me an e-mail (laura2471@yahoo.com) with your request and shipping address and I will send you a Paypal invoice. 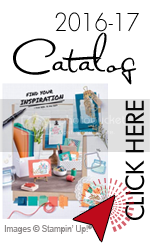 As soon as I receive payment, I will take it out from the listing and ship it out to you.